A good lock, if broken or not installed properly, is a security risk and should be repaired as soon as possible. Not only does a reliable lock safeguard your home or office, but it can also ensure that your insurance policy is valid. IKS Locksmiths have a wealth of experience working with all the major lock brands securing all types of door, window, patio and garage locks for both residential and commercial properties. This, combined with our in-depth knowledge of the latest lock technology such as digital locks, master key suites and keyless door locks, we can help you secure your property efficiently and affordably. 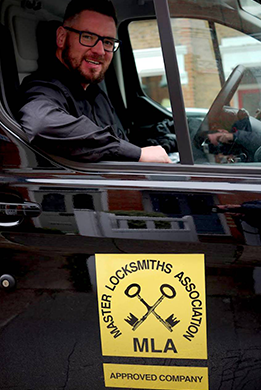 If you need to repair your locks or would like a free security survey, call our 24 hr mobile Locksmith team on 07947 426 981 now. We’re available 24 hours a day, 7 days a week.